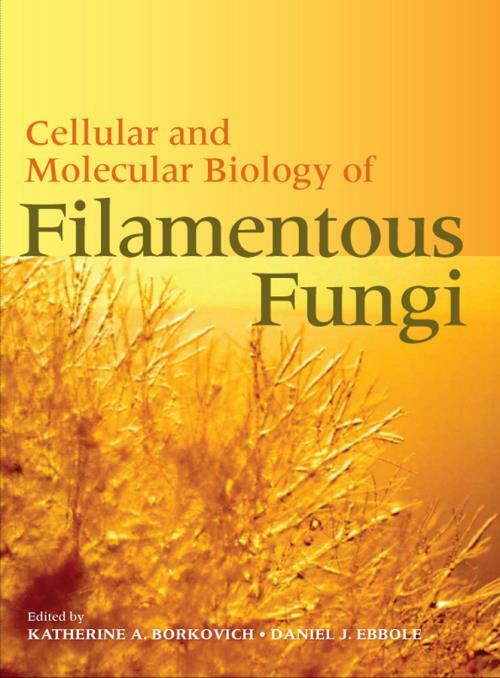 Fungal cellular and molecular biology has entered an unprecedented phase of rapid growth and change. The availability of complete genome sequences coupled with the advent of new genetic and molecular tools has made possible analyses that were deemed unthinkable just 5 years ago. In the current environment, it is advantageous to have access to books that synthesize and rationalize the new information gleaned from genomics with the accumulated literature from years of research in the field, such as this text.